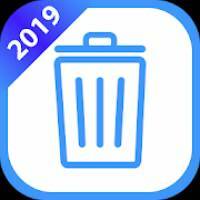 Starlight Cleaner – Phone Cleaner and Booster is a Tools android app made by Starlight Utility Lab that you can install on your android devices an enjoy ! Starlight cleaner is the best phone cleaner for your Android device. It consist of memory cleaner, trash and cache cleaber, phone booster. 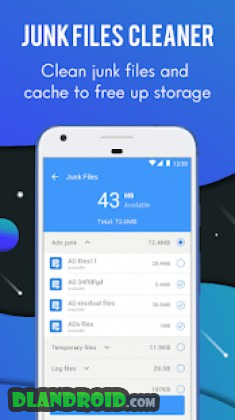 It will clean all junk files and cache and spped up your phone. It will free up your Ram in few seconds. Boost your phone, free up memory and save more battery. In few seconds it will optimize your phone. It helps to clean cache system files left by apps to free up space on phone. Starlight cleaner removes junk files which slow down your phone. 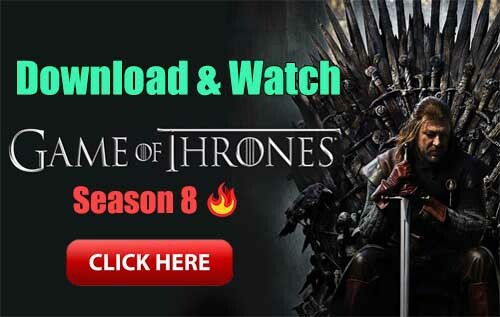 This app analysis all data on your phone, after that you can have more space from cleaning residual, app cache, download folders, browser history and more. This app boost your android phone and battery, cleans memory in 1 tap. One-tap speed up your phone memory and improve the phone performance.